Minibrew is the first truly all-in-one system. 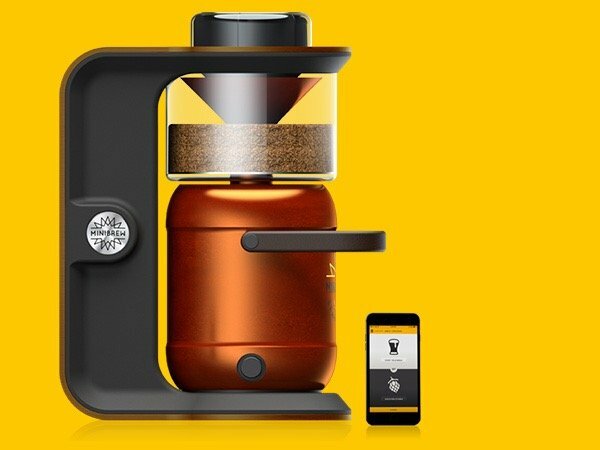 One thing that Pico doesn’t show you at the top of the page, for example, is the huge amount of equipment also needed to brew with their device. And the fact you need to manually transfer your beer into additionally serving kegs.